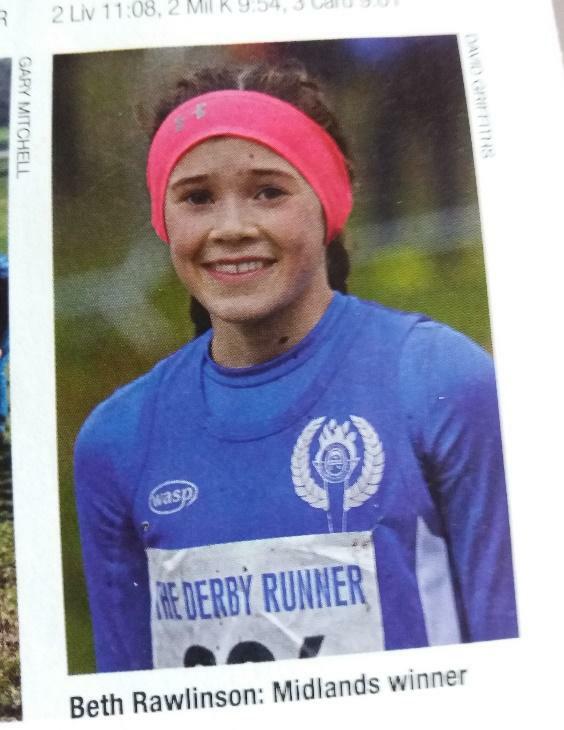 Bethan Rawlinson U13 and Liam Rawlings U15 were ranked 2nd and 3rd in the Athletics Weekly Cross-Country rankings. Trained on Lydiard principles with a foundation of gentle running gradually building through the winter and weekly aerobic intervals on the track, these two Shropshire youngsters competed with the best in the country. Shropshire had never won a medal in the Inter-Counties cross country championships and then two arrive on the same day! The periodization continues to take this form onto the track hopefully culminating at the English Schools Athletics Championships.